Juggle Jabber is my new vidcast/podcast, where I take jugglers for a drink and interview them about their expertise! As I’m based in the Netherlands, I get to hang out mostly with European jugglers, and I hope I can make a valuable addition to the existing interview shows from Dan Holzman and Shawn Livingston. I’m very excited, because this weekend the first 3 episodes will be published for you! Today you can listen to my interview with Marco Bonisimo, tomorrow will be Luke Burrage, and on Sunday the 22nd my guest is Gregor Kiock. All three of them have great stories to share and have accumulated so much experience and knowledge over the years. I hope I’m able to present their insights in a way that is enjoyable and educational to you! All episodes will be posted both in video and audio format, and will appear here on eJuggle. You’re very welcome to follow Juggle Jabber on Facebook, where I might also post additional news from time to time. Also you can subscribe to the IJA video channel on YouTube or add the podcast RSS feed to your favorite aggregator. The mp3 file of the podcast can be downloaded straight from SoundCloud. 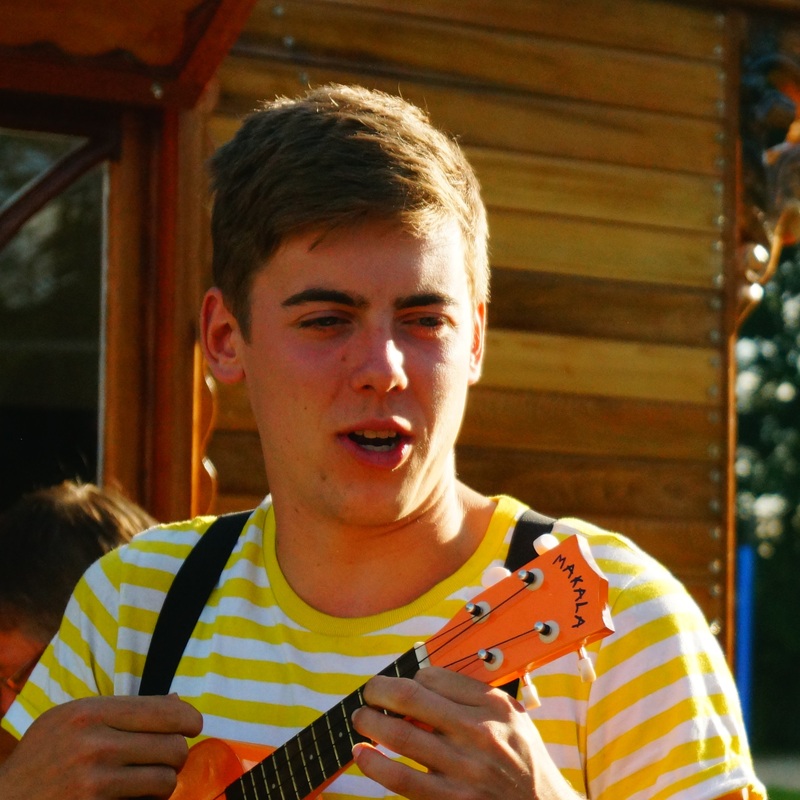 Marco Bonisimo is a football juggler from the Netherlands. 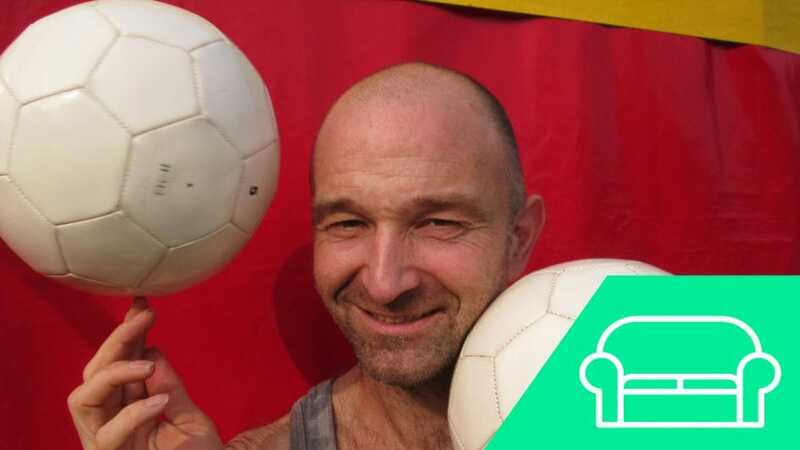 We talk about Guinness World Records, his personal life, juggling stories, and of course football juggling!